The Pop-Up Range contains pop-ups with sufficient buoyancy for days, elastic, keeps its shape and with a mechanism which easily releases the triggers and for a long period. 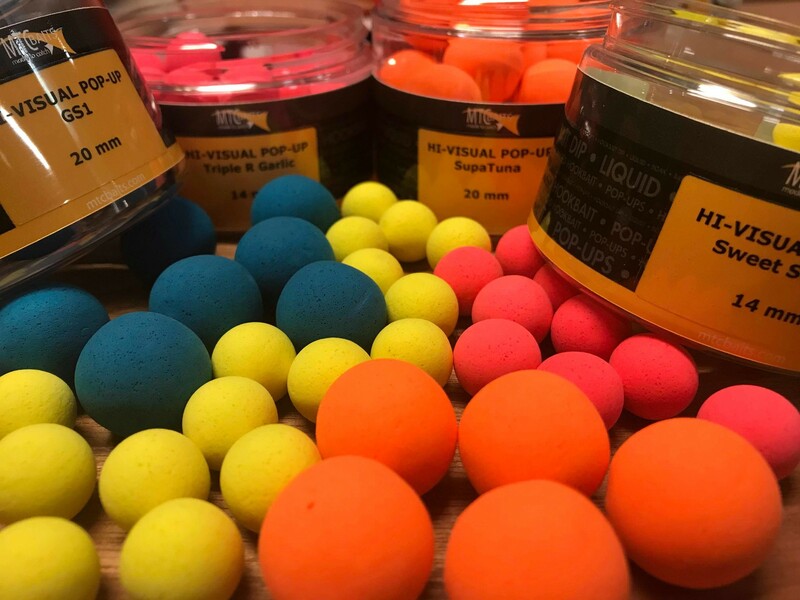 The Hi-Visual Range contains bright fluo colours which make these pop-ups visually appealing for curious carp. Note: The filter 'Season' is intended as a general guideline. All of our pop-ups can be used all year round.